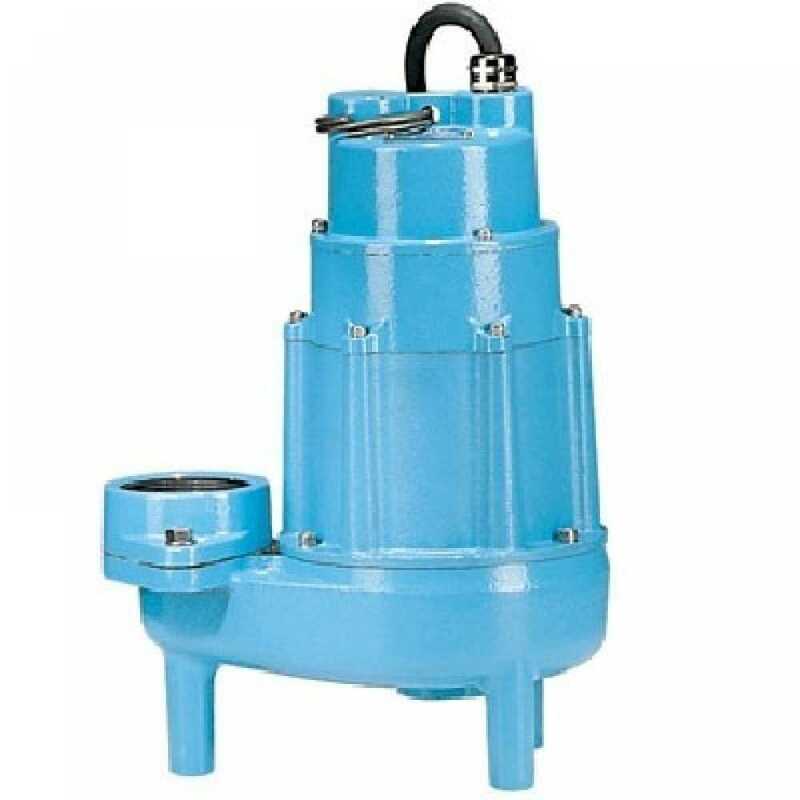 The 514320 from Little Giant is a Manual Sewage Pump, 1/2HP, 20' cord, 115V. 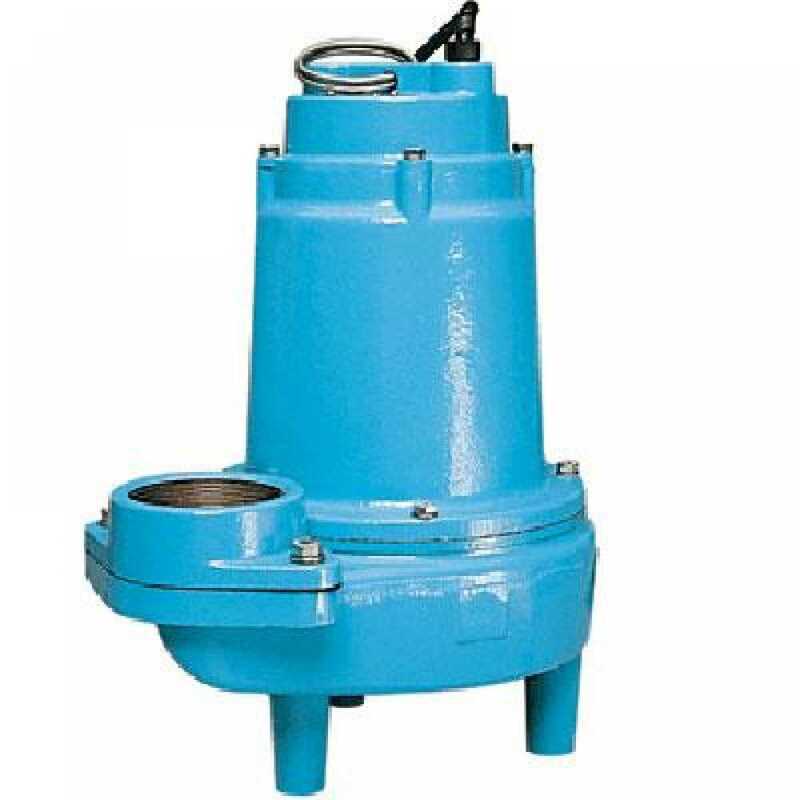 It's recommended for use in sumps, basins or lift stations and is suitable for pumping sewage, effluent, wastewater and other non-explosive, non-corrosive liquids. It has a wide use in residential, commercial, industrial and agricultural applications with light to medium transfer demands.